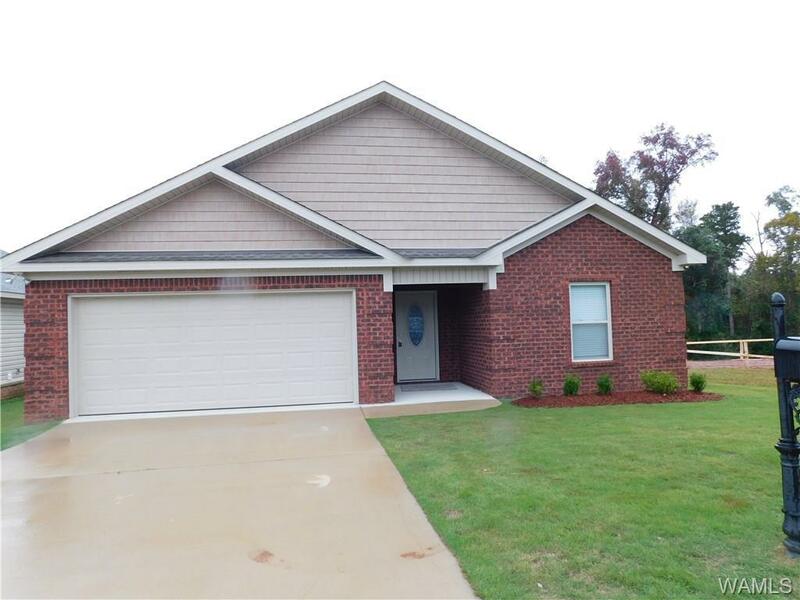 Located minutes from Hillcrest High School and convenient to shopping, restaurants, and Shelton State, this 3 bedroom 2 full bath home is the perfect move in ready home. 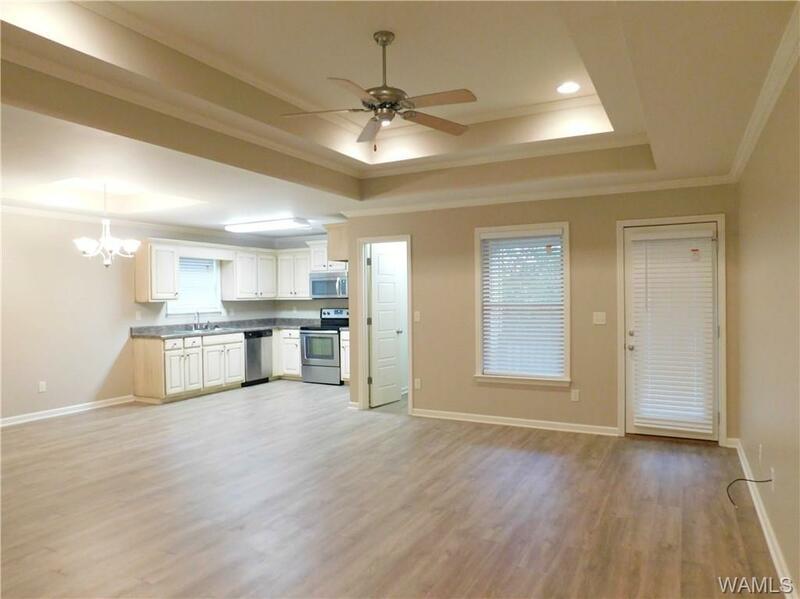 Home has a spacious open concept floor plan with stunning luxury vinyl plank flooring in the living, kitchen,and dining as well as beautiful step ceilings with recessed lighting. 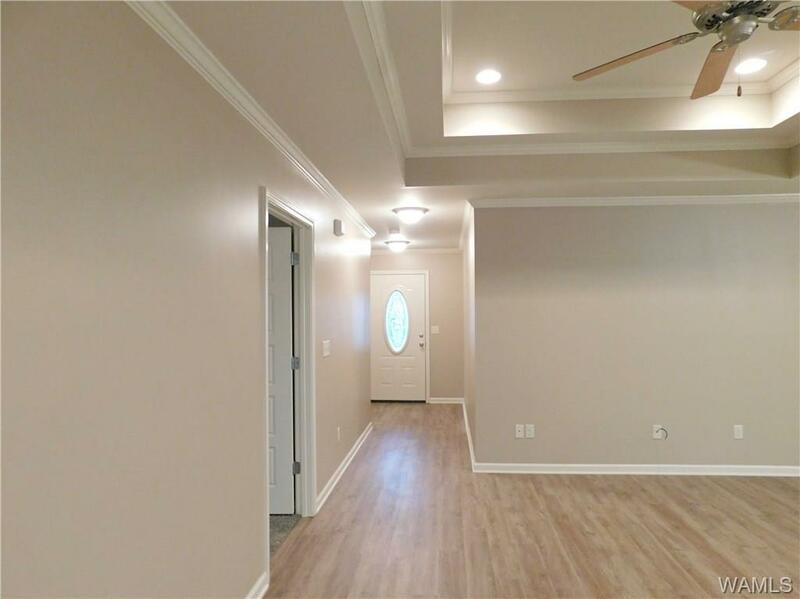 The master suite features trey ceilings, crown molding, large walk in closet and attached bath with soaking tub with tile surround, separate shower, and double vanity. 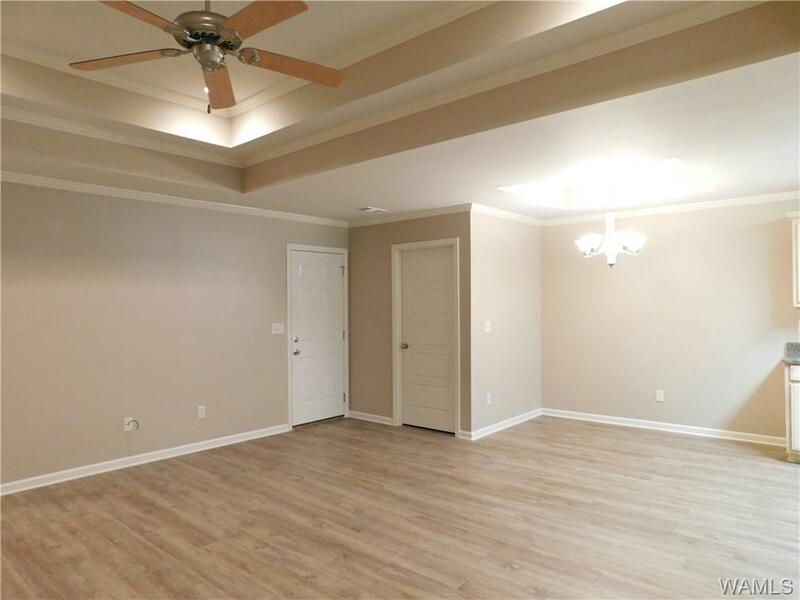 Home also has an attached double garage perfect for staying out of the rain and elements, privacy fenced back yard, and covered back patio. Schedule your showing today. Listing provided courtesy of Yvonne Rinehart of Capital Real Estate.